The Performance Paleo Cookbook showed up on my doorstep over the weekend and I let out a little squeal. This is one cookbook that I had been looking forward to for a long time. 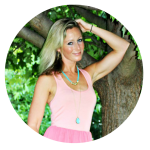 The author, Stephanie Gaudreau, is a blogging friend of mine, an incredible athlete and the founder of one of the most popular Paleo blogs, Stupid Easy Paleo. 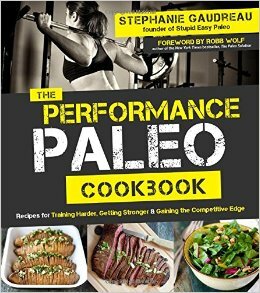 While many Paleo cookbooks made an appearance in 2014, The Performance Paleo Cookbook is different because it’s geared toward athletes and other performance minded people who realize that nutrition is a key component to gaining a competitive edge. I have been an athlete for the majority of my life. I played college level soccer and then competed in the most physically demanding sport I’ve ever had the pleasure of being a part of – I raced motocross for 8 years. The last part of those 8 years, I raced nationally and competed with the highest level of female racers in the sport. In fact, it was my motocross athletic trainer who first introduced me to Paleo nutrition six years ago. As Steph says in her cookbook, “Paleo is a natural match for athletes” and I wholeheartedly agree. When I made the shift to Paleo, I watched with amazement my endurance and strength levels soar. Although I don’t compete nationally or train for high level athletics anymore, I think I’ll always consider myself an athlete at heart. Nowadays, I enjoy mountain biking, stand up paddle boarding and kayaking with friends, hiking, kickboxing, kettlebells, yoga and just being active in general. But there’s one thing I still can’t deny – I feel my best and on top of my game when I stick to a Paleo nutrition template. So no matter what level athlete you are – from professional athletes to just wanting to push yourself to be your own best – The Performance Paleo Cookbook will give you plenty of nutrient dense options that will help you get faster, get stronger and help you succeed in your goals. 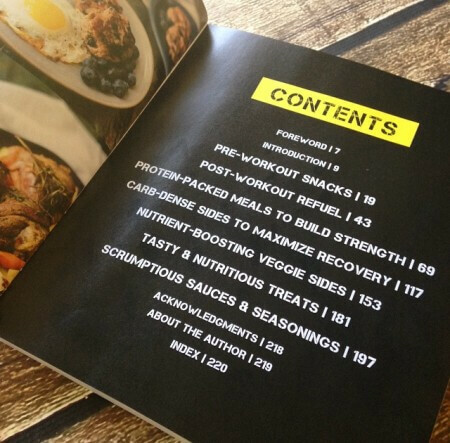 I’m especially enjoying the pre and post workout options in this cookbook. Knowing how and when to fuel before and after a workout can be tricky, but The Perforance Paleo Cookbook makes it so easy for me with charts and plenty of delicious and easy recipe options. 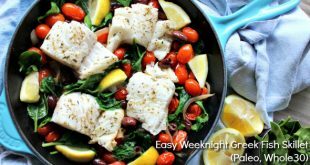 I also don’t want to spend hours in the kitchen so I totally appreciate Steph’s uncomplicated recipes with ingredients that are easy to find and easy to prepare. 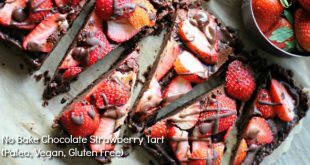 Each recipe also provides macronutrients to help you with your goals. The Performance Paleo Cookbook releases on January 6th 2015, but you can pre-order now to take advantage of the early bird discount pricing and get over 100 other recipes! 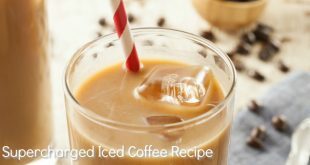 Steph is even letting me share a sneak peek recipe from her cookbook with you today. 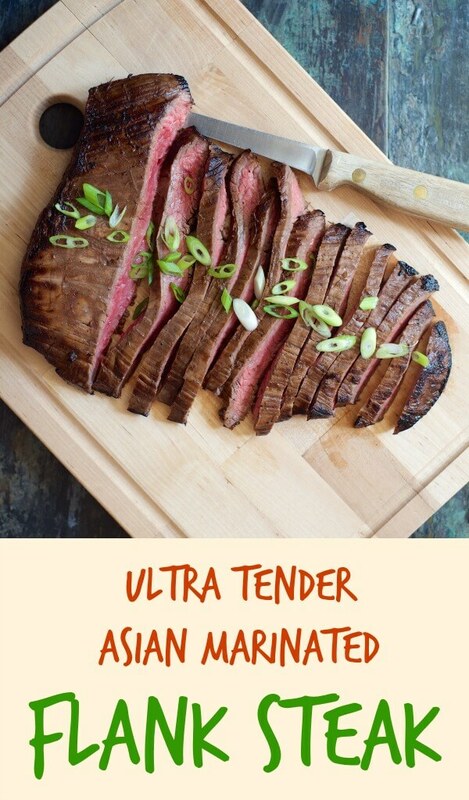 It’s the protein packed Tender Asian Marinated Flank Steak Recipe and it’s one that you’ll want to put on your menu as soon as possible 🙂 Don’t forget to pre-order the cookbook so you don’t miss out on all this Paleo yumminess! Flank steak is a really special piece of meat and when prepared well, it’s melt-in-your-mouth tender. Because it can be somewhat tough, there are some tricks I use to make it more delicate, like marinating it for several hours to break down the tough fibers, cooking it at really high heat to sear it and lock in the juices and slicing it against the grain. Set it up to go the night before or in the morning before you leave for work, and all you’ll have to do is cook it when you get home! Serve it on top of a tossed green salad with some avocado for a nourishing, complete meal. Heat a skillet to medium-high heat and add the coconut oil. When it shimmers, add the steak, and sear for 3 minutes until a golden brown crust has formed. Flip the steak and sear the other side for 3 minutes. Then turn the heat down to medium-low and cook until it’s to your preference, about 4 more minutes for medium. Let rest on a cutting board for at least 5 minutes before slicing. Cut into thin strips, against the grain (muscle fibers). It’ll be really tender that way. Instead of pan-searing the steak, grill it. Wow, I can’t wait to try this! 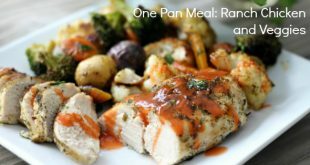 So far have loved every recipe I have tried from your site! And completely agree that eating paleo can only help with athletic performance. Just curious…where did you play soccer? Did you play in High School? Know you are in central PA.
Hey Elizabeth! 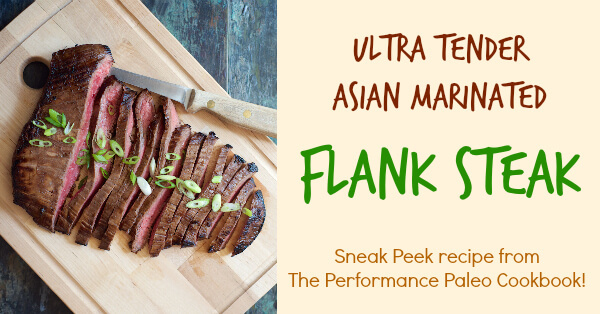 I think you’ll really like this flank steak – such great flavors! Thanks! Was just wondering because my daughter plays for Central Dauphin (in Harrisburg). Going to the Broad Street Market tomorrow for a grass fed flank steak…can’t wait to try! Oh you are close to me!! 🙂 I wasn’t sure where in Central PA you were located!